It has been awhile since my creative juices have been flowing! What better time to get back in the groove than winter break! I created a set of 7 posters featuring basic number terms. I hope everyone had a wonderful holiday and an even better New Year! This is a dice game where students roll three dice to create a sum. If that sum is on their game board they get to cover it up. Sort of like how bingo is played. Click on the above links to get this great free game today! Yahoo! Today is the last day before winter break! :) Need I say more?? 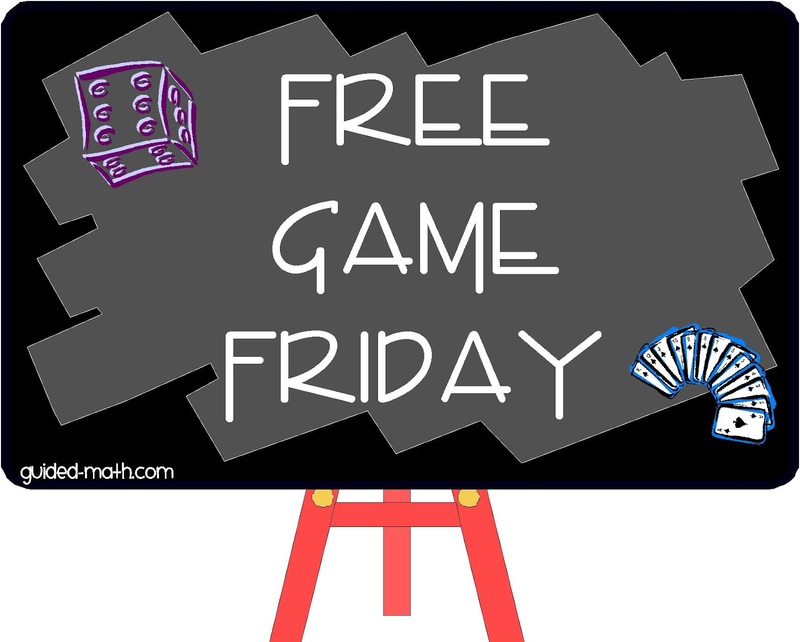 I have a new Free Game Friday math game for you today! 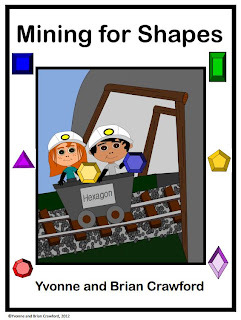 This terribly cute game, Mining for Shapes, comes from Brian and Yvonne of Mixminder. You know that game Minecraft? The one my students are crazy for, will not stop talking or writing about? This game was inspired by Minecraft. I am sure kids, who love Minecraft, are sure to love this one! Happy Friday Guided-Math Readers! (who doesn't love Friday?) I am sure you are in full countdown mode to winter break! Only one more week and counting for me. 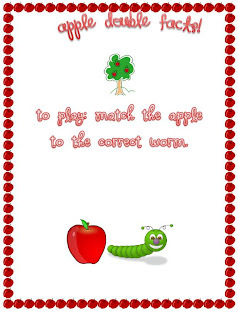 I have a new holiday game for you created by Tiffani at Time 4 Kindergarten. 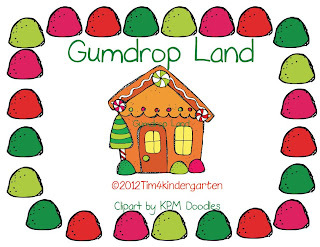 This game is called, Gumdrop Land and follows the simple concept of roll and record the number. 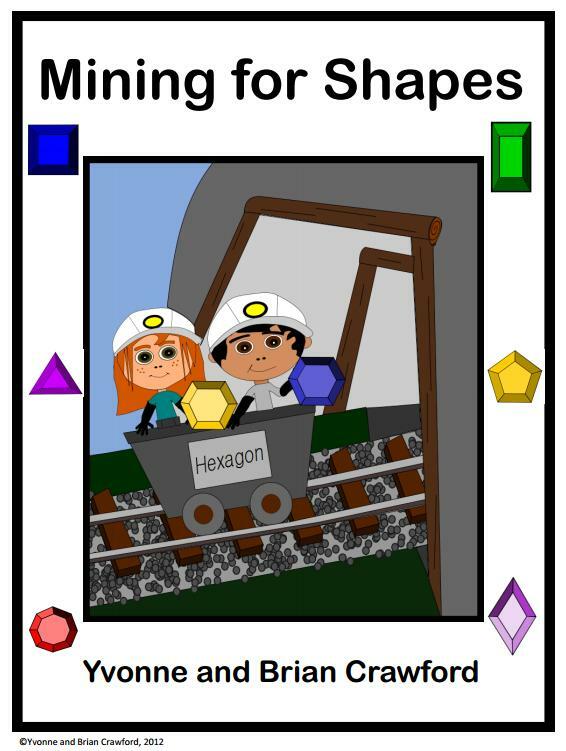 This game is geared for younger kids in Pre-K or Kindergarten. Click on this link to get your free download of this game. Holiday From Here to There Place Value Game - Free! I have so many great Holiday freebies that I am spreading them out beyond Free Game Friday! 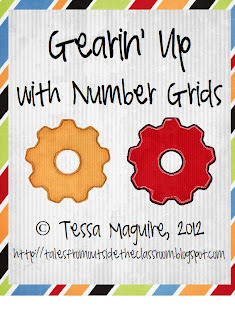 I have a place value game for you today created by Kickin' it With Class. I am loving this game because it not only incorporate place value skills but also logic skills. Students create numbers using their two dice, they must decide where it goes on their game mat in order to complete the sequence from lowest to highest. Check it out to get your free download! 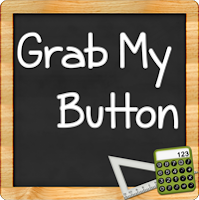 Looking for a great holiday multiplication game to help you get through the next couple weeks? Check out this game by Lisa at Fourth & Ten. 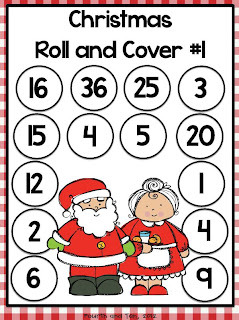 This game is called Christmas Multiplication Roll and Cover. Click on the link to get your free download and directions on how to play! I wanted to share with you an easy December craft that is sure to make your room yummy and festive! It still is holiday oriented but neutral for all those of different religions. small, dessert size 7" paper plates. I use the more heavy duty ones as they look better. An example would be these from my local party store. It really doesn't matter what color you get as you will never see the inside color. Also I found mine in the clearance aisle of Target for a $1 for 24. You need two for every student. 1. Give two plates to each student. They need to design their peppermint. I showed pictures of peppermints on the SmartBoard so they got an idea of how to draw one. They used either red or green. Color on the back, white side of the plate. 2. Staple the two plates peppermint side out. I only staple it twice, one on each end. I suppose the kids can glue the two plates together, but it is MUCH easier just to make two staples. 3. Use the cellophane to wrap up the plates. I secure the cellophane in place by making another staple right at the top of the peppermint. It might take a few tries to get the feel and placement of how the cellophane wraps around - play around with it so you know what is should look like. 4. Cut two pieces of curling ribbon. I show the students how to gather the sides and use the ribbon to make a knot. They can curl the ribbon or leave it as is. 5. And really that is it!﻿ I usually make these every year and hang them from the ceiling of my classroom for the month of December. (the kids swear they can smell the peppermint when they make these). What?!? I passed?!? How in the heck did I do that?!? If you have followed my NB story, you'll know that last year was rough with the knee injury and all (see previous posts). Then I started to cry, which is only par for the course when it comes to National Boards. Somehow through the mess of last year I persevered and made it! I am still in shock and probably will always be! Congrats to all those that passed, whether it be your first try, second or third! I am also thinking of those who did not pass this round. You can do it, I know you can. Good luck on retakes! Today is my birthday! :) YIKES, another year older! I'm celebrating the day by doing laundry and cleaning out the garage... then I will go out to dinner tonight with family! This is a half page flip book. The first page contains both the front and back cover... Just cut along the faint black line. The second page are the inside pages. Print out two of these pages and then copy them back to page. Again, cut along the faint black line to separate the pages. On the inside students write the vocabulary word, draw a picture in the middle, and write the definition on the bottom. I found this flip book was an easy go to for students to study. 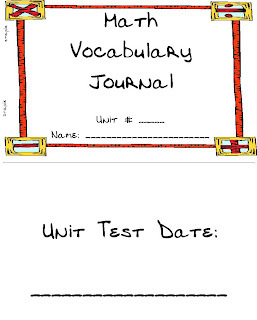 Easy to store in their desk, easy to take home, easy to flip the pages to study their vocabulary words, easy reference for when completing their work. You get the picture... it made things easy. 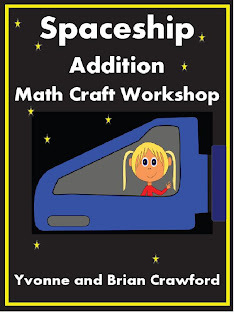 Now at the beginning of each math unit I have students assemble a new math flip book for that unit. I went through the unit to count how many vocabulary word I wanted them to know and then copied that many pages for each student. I hope this can be useful for your students too! Have a great rest of the weekend! How cute are these Monsters? They would make a great math station game for the month of October. The age range for these is K-2, however I would not hesitate to use them with my fourth graders. Believe me, they can always use the practice of putting together two number to equal 10 or 20. This would also be a great activity to use with your intervention students. This math game is similar to concentration and my card game Turn Over 10. Students flip over the cards make matches that when added together equal 10. 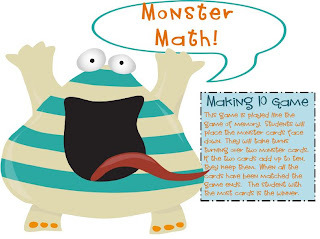 Here is the more advanced version of Monster Math. For this one students have to make matches that equal 20. You know what time it is!! Free Game Friday!! 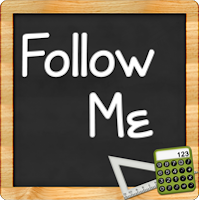 By now you should be in full swing of teaching expectations and modeling each of your Guided-Math stations. Remember take - your - time with this! Don't rush getting math stations started! 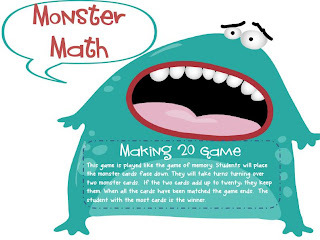 Teach a few basic math games to start. 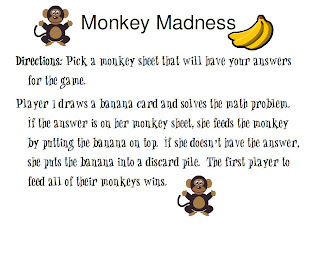 You don't want to overwhelm your students with too many games/directions/choices. 1. 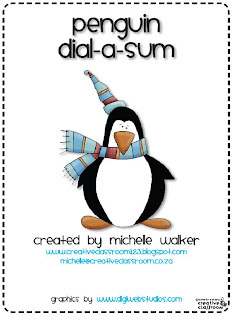 Penguin Dial a Sum - Student turn the dial on the penguin to practice basic math facts. 2. 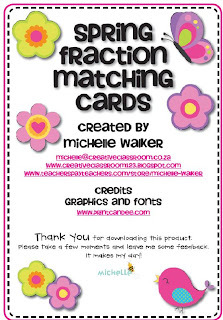 Spring Fraction Matching Cards - Kind of like memory/match, students match the fraction with the coordinating picture. 3. Monster Problem Solving - Students use the monsters to help solve the word problems! Would be great as a October themed math game! Hope everyone is getting along with being back in the swing of things! Pssst... It's a long weekend!! This long weekend comes just at the right time! 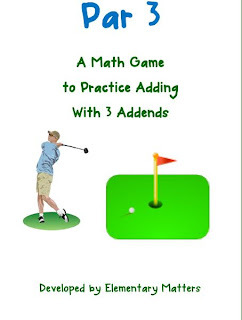 I have a collection of free math addition games for you today! 1. Spaceship Addition - Created by Yvonne of Mixminder! I wrote this blog post a couple years ago on my original blog and thought I would rerun it. I don't think I can say these words better than I did two years ago...they still hold true... Enjoy! Transition is a word we hear often in the world of education. 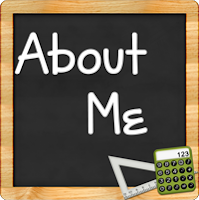 How we get students from one subject to the next, how we get them to calm down after lunch, getting them back to the lesson after they have discovered that it is raining outside, going from the bathroom to the classroom... and so on and so forth. 5. The Hungry Horrors...I always forget how hungry and thirsty I am the first days. I realize this transition takes time. I know that in a week or two that I will get back into the swing of things and feel like my "normal" teacher self. Happy Friday Everyone! I just survived my first week back at school! Phew! It was a great but always hectic and tiring week! I am excited for this upcoming school year and getting to know my great class! Our free game today was created by Stephanie, Teaching in Room 6. 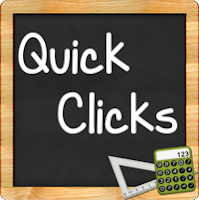 This free bingo game focuses on decimals and percents. 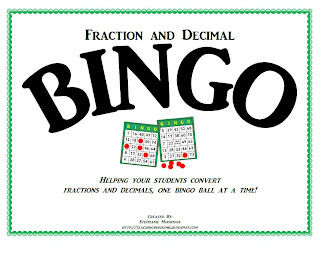 Students play in normal bingo fashion but have to cover up the equivalent decimal or fraction. Makes them think... imagine that! 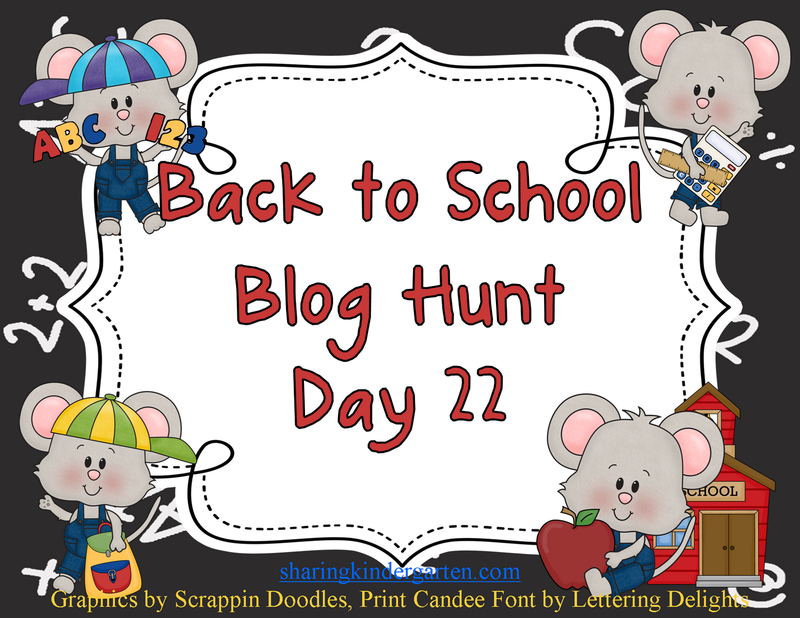 Today is my day for the Back to School Blog Hop! I think this day was perfectly planned because today is the first day of school! I am writing this post a couple days ahead... So I thought I would write down my wish list of what I hope is going to happen on the first day of school. 1. A class of 31 kids, all eager to be there and with smiling faces. 3. I can learn all 31 names in one day! Yes, folks, I can do this, it's a gift I have. 4. I wake up without a headache, seems like my head always knows when it's the first day of school. 5. That this year will be the best ever! With all that being said... 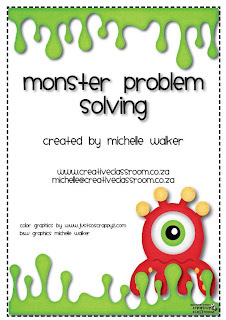 I have a new freebie for you today! 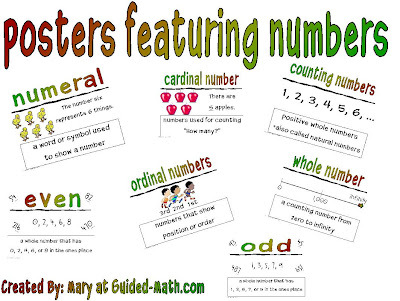 I created a new math poster set featuring... 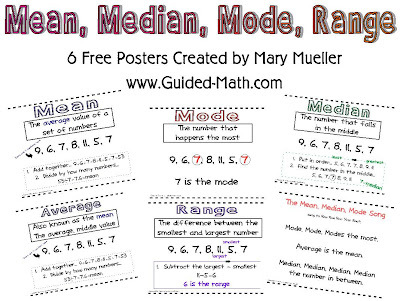 Mean, Median, Mode, Average, Range and a bonus song! Click Here to Get Your Free Download! I hope that everyone has enjoyed this blog hop! 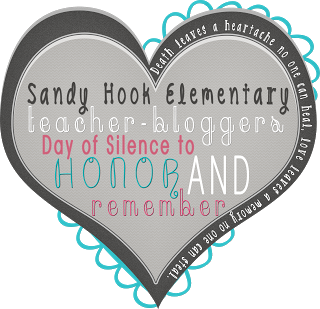 Be sure to check out all the other fabulous blogs that are participating in this hop. My blog design had a slight meltdown today or it could have been yesterday. I've had to switch it over to a temporary background, not my style but will do for now (it's all about the content anyway, right? I found this idea originally on pinterest and thought, "Hey I can do that one! What a great way to recycle all those water bottle caps." I didn't realize how many bottle caps one would need to create this game. Even after making this game, I still have bottle caps randomly laying around the house, as I always made sure to take the cap off when I was done. In the end I was able to make a couple versions out the caps. I had one set of large bottle caps and one set of small bottle caps. Here is my large version. Some of the caps are orange because that was the flavor of that water, it apparently stains the cap. I figured they still work just fine, orange color and all. ...and here are the small caps. I used regular paint pens to write the numbers on top of the caps. The numbers are bright and bold this way. I also made sure to wash and dry the bottle caps before I put the numbers on them. I decided to use random math facts for each set. Each set is complete, meaning there will be no leftover caps once students create their number sentences. I also opted not to use the multiplication and equal signs. (That would of taken another whole case of water here). I'm thinking that students can use these games as independent games or as partner games. For the partner game students can time each other to see how fast they can put together all the number sentences. I'll see how this game plays out once students get their hands on it this school year. I'm also going to ask students to save their bottle caps too. I would like to make a set for each of the multiplication families, but that is going to take a whole lot of drinking! It's FRIDAY! Only three more sleeps until I begin my first week of school. Teachers start Monday, students start Wednesday. I'm ready as I'll ever be... I think?! ?